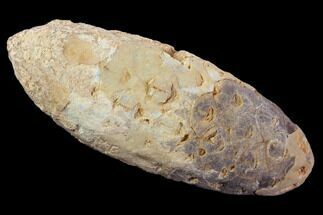 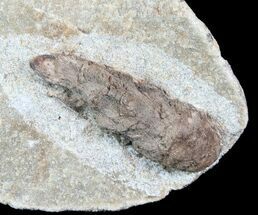 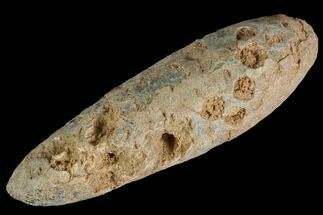 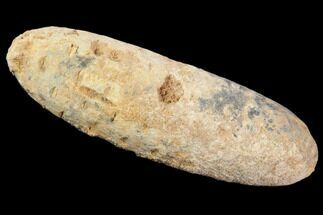 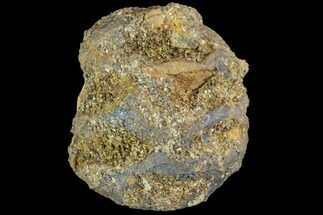 This is a nicely preserved, very 3D, 1.5" long fossil pine cone from Germany. 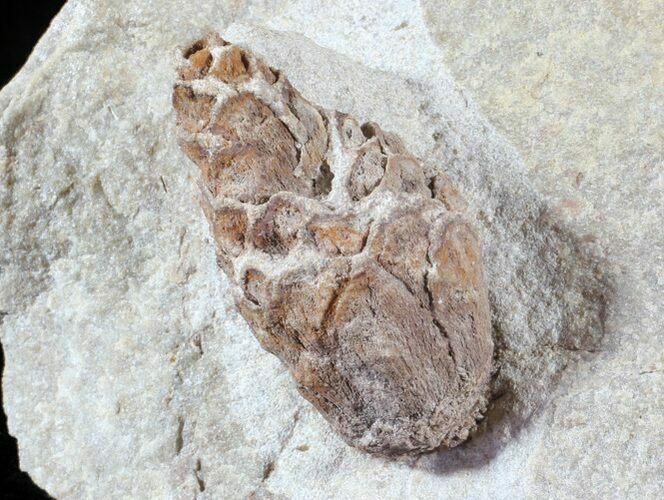 These cones are found within hard sandstone concretions which have a local name of "Steinhardt peas". 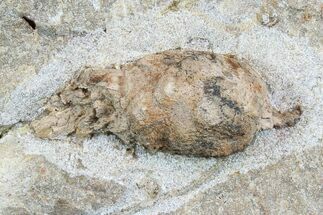 Dozens of concretions must be found and split open to find these cones. 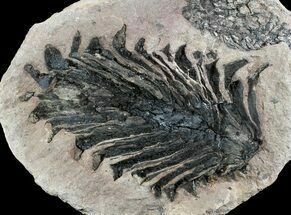 They must then be carefully prepared to remove the hard sandstone from the fossil to expose all of the detail. 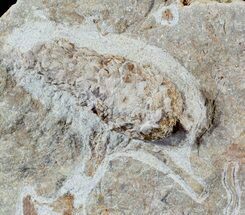 They are Early Oligocene, Rupelian Stage in age, or approximately 30 million years old.